UNICO which means unique or one of a kind in Italian is the largest Italian American Service organization in the United States. The Acronym stands for Unity, Neighborliness, Integrity, Charity, Opportunity. We’re glad you found us! 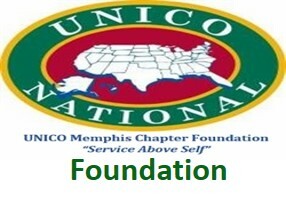 The Memphis Chapter is part of UNICO National which was founded in 1922 and has been a member chapter since 1977. 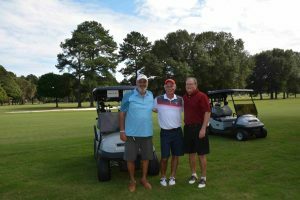 We raise money for local charities that meet our mission objectives of Heritage and Culture, Education, Cooley’s Anemia research, Cancer research, Mental Health, and Anti-Bias. Our Foundation is a 501c3 which governs how we can raise and distribute funds while allowing for the maximum tax benefit for our donors. All the information you want to know about our chapter activities and Foundation initiatives can be found under the categories to the left. 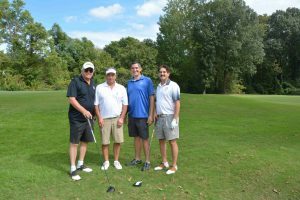 This page contains upcoming events and the most current fund raising projects listed for your convenience and we invite you to check out the entire site. We especially would like for you to visit the Membership page or view the latest communication from our Chapter President. News Alerts!! Due to unforeseen circumstances the John Angotti Concert has been postponed until the Spring of 2019. 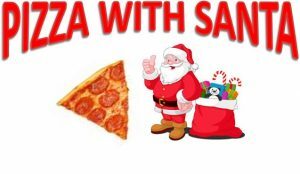 Tuesday April 16 , 2019 at Coletta’s on Appling at 6:00 pm. 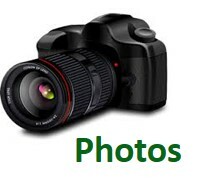 See All Pictures on Photos tab. Last Chance Columbus Statue Sponsorship. Donate once for a lifetime of recognition. All donations accepted. Gold, Silver and Bronze levels receive a commemorative medallion, numbered certificate and their family name engraved in stone. 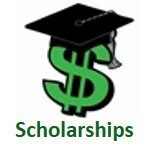 Corportate Sponsorship Level is Greater Than $2000 and comes with special awards. Email: umcf@unicomemphischapter.org or call 901-372-8869 for more information regarding this sponsorship level. Gold Level $2,000 Receives Largest Letter Engraving, Gold Commemorative Medallion and Numbered Certificate. Silver Level $1,000 Receives Medium Letter Engraving, Silver Commemorative Medallion and Numbered Certificate. Bronze Level $500 Receives Small Letter Engraving, Bronze Commemorative Medallion and Numbered Certificate. Make your tax deductible contribution to restore and relocate the Columbus Statue from Columbus Park to Marquette Park where the Italian Fest is held today! 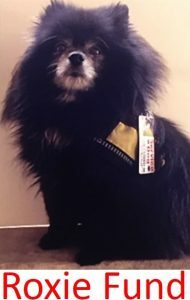 If you donate an amount $500.00 or more you will need to fill in the Additional Comments Box when the donation form pops up and type in exactly how you want your name to appear on the engraving. 36 characters maximum. Rather use Paypal instead? Click the Paypal Donate Button below. 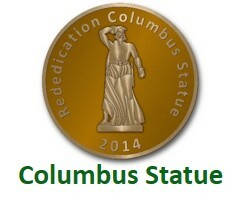 When the PayPal screen comes up enter Columbus Statue in the Purpose box and if you are donating $500 or more don’t forget to enter what you want engraved in stone up to 36 characters on the payment confirmation page. Click the blue + to open the comment box to enter this detail.